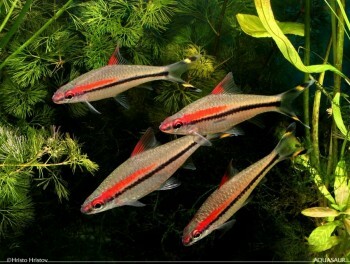 A number of aquarium favourites have new scientific names following a recent study. Here’s a handy guide to the changes. 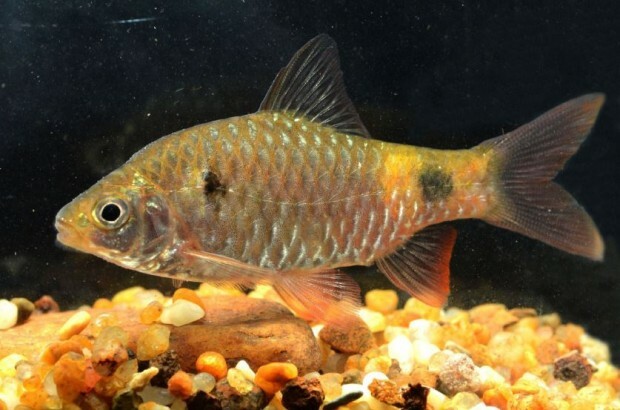 Formerly Puntius padamya, the ‘Odessa barb’ is now renamed Pethia padamya. 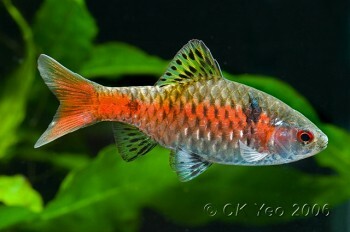 The Asian cyprinid genus Puntius is partially revised by Rohan Pethiyagoda, Madhava Meegaskumbura, and Kalana Maduwage in the latest volume of the journal ‘Ichthyological Exploration of Freshwaters‘.